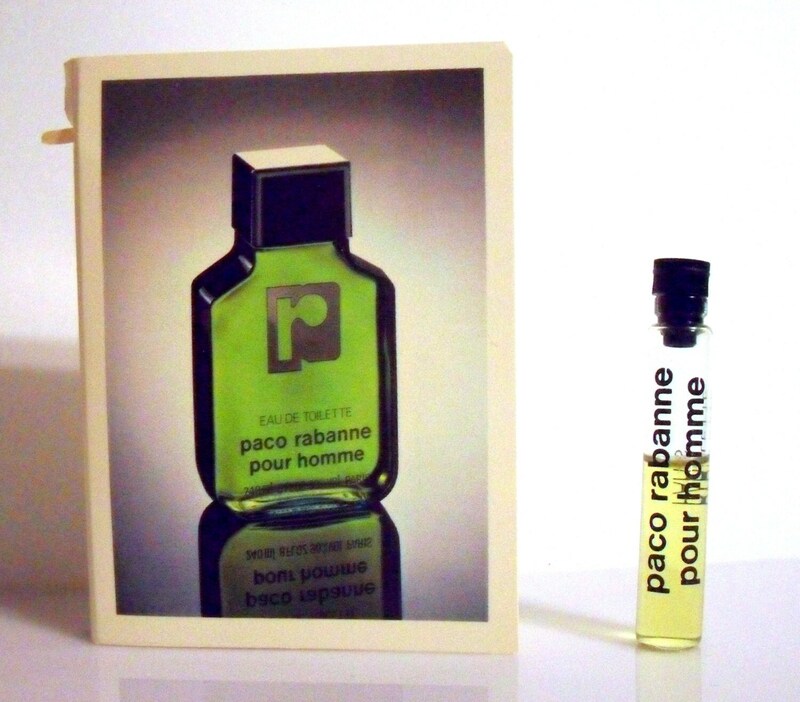 Vintage 1980s Paco Rabanne Pour Homme by Paco Rabanne Eau de Toilette Splash Manufacturer's Sample Vial on Card. The vial is about 60% full - please see picture for actual fill line. . The vial measures just over 2" long. Each and every sample was carefully sealed and packaged to avoid damage or leaks in transit. They arrived pretty quickly and Grace was very accommodating to requests.